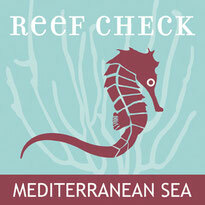 REEF CHECK TROPICAL - Welcome on Reef Check Mediterranean Sea! 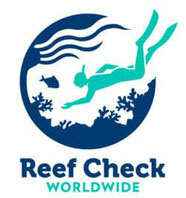 With teams established in more than 90 countries and territories, there are a multitude of reefs to survey at nearly every diving destination worldwide. 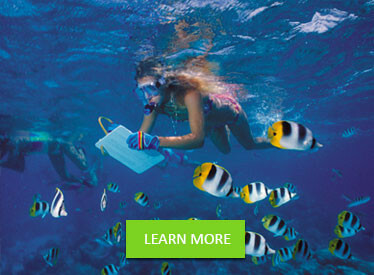 Using a globally standardized scientific protocol, the EcoMonitoring program collects valuable data to establish the status of coral reefs and make informed marine management decisions. Enroll in one of Reef Check's EcoDiver courses to help our teams monitor coral reef health.